Well, it’s no big surprise really. 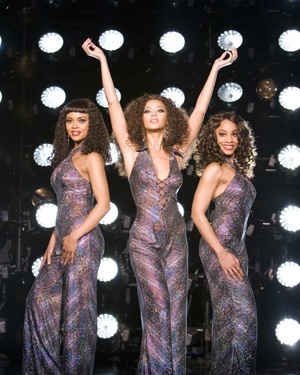 Dreamgirls is leading the Oscar nominations that were released Tuesday. The film has snatched up eight Oscar noms, but did not receive a nomination for Best Picture or Best Director. Babel follows the Oscar pack with seven nominations, including Best Picture. Babel joins The Departed, Letters from Iwo Jima, Little Miss Sunshine & The Queen for the title of Best Picture. The 79th Annual Academy Awards will take place February 25 in Hollywood, of course. See the complete list of Oscar nominations below. Very very superb girls! I am in love too. Great information, osha 10 hour training i love to read more from your side. Thanks for all the enthusiasm to offer such helpful information here. You also know how to make people rally behind it, obviously from the responses taking time and real effort to make a good article. This movie was one pf the best for sure!! !